You can ditch the chemical cleaners and make your own simple DIY cleaning products at home. They are safer, they smell great, and I save a lot of money by making them myself. Sound complicated? It is no more complicated than filling a spray bottle if you know which essential oils to use. Here are the household cleaners that I make myself and wouldn’t have any other way. 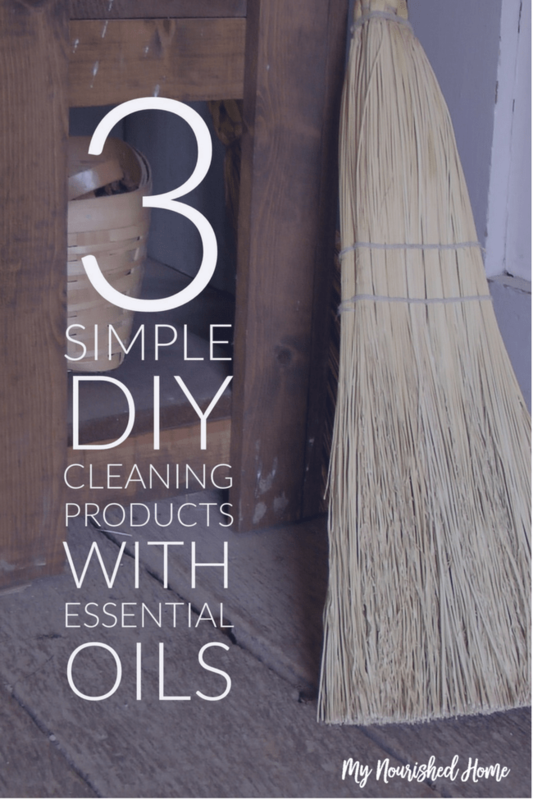 Now that you know how to make these three simple DIY cleaning products, you can get rid of the harmful stuff from the store that is full of chemicals and replace them with something natural. 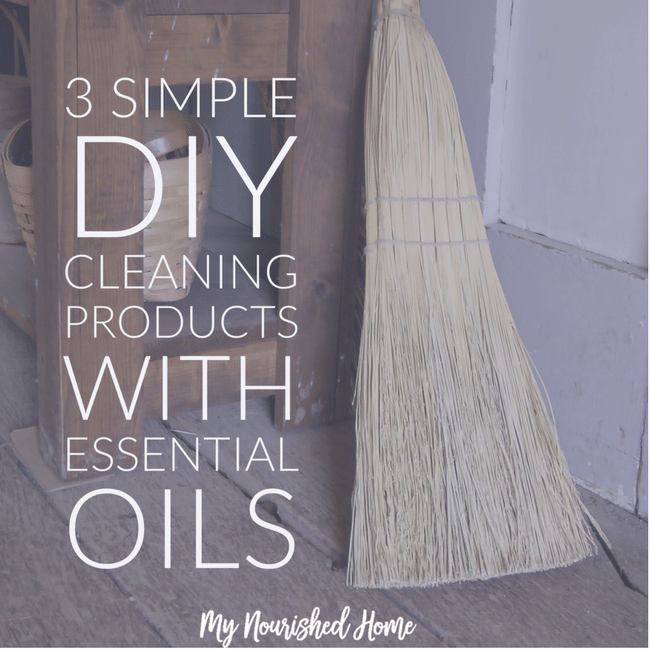 You’ll likely find you like it so much better, you may want to replace all of your chemical-laden cleaning products with natural, essential oils instead. Read more about replacing chemical household cleaners here. You can also mop your floors, clean your dishes, and even make a toilet scrub from natural ingredients and essential oils. But my favorite trick of all time may be refreshing my mattress after potty accidents when I was potty training my kids. Are you ready?